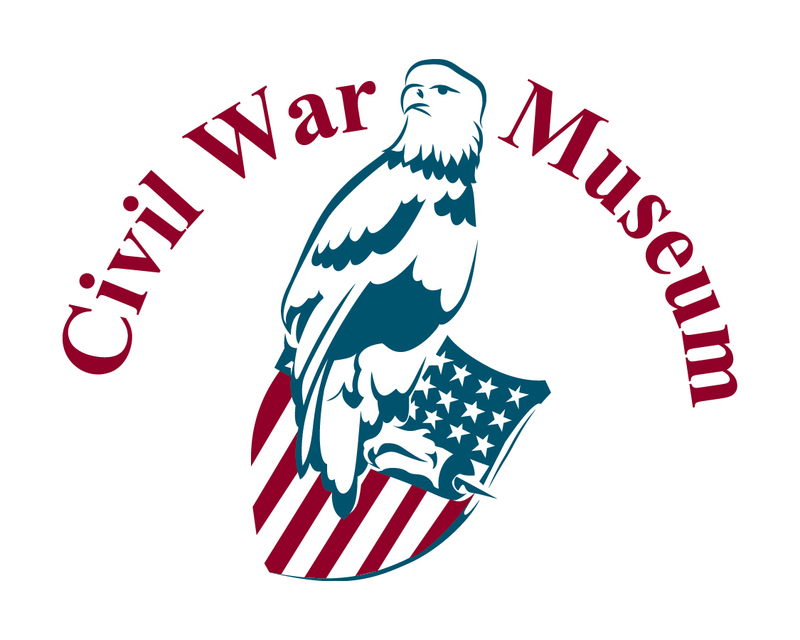 Kenosha, December 31, 2014	(Newswire.com) - The Civil War Museum opened a new temporary exhibit, On the War to War, on display in the Antaramian Gallery through March 1, 2015. 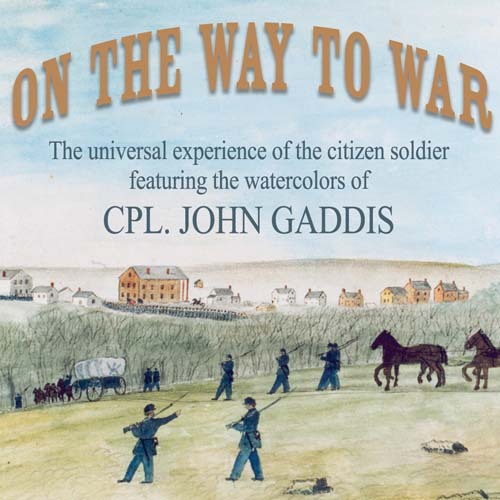 Through the watercolor paintings of Civil War soldier John Gaddis, explore the universal experiences of soldiers on their way to war. Sense the excitement, boredom, anxiety, bonding and realization of what war and combat is really about. The exhibit includes fourteen paintings on loan from the Wisconsin Veterans Museum. 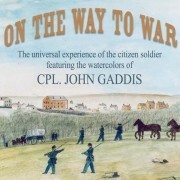 The primitive style watercolors were painted by John Gaddis, a soldier in the Civil War 12th Wisconsin Regiment, while he was in the field. Though they depict one soldier's first-person view, the themes are universal to many soldiers across all wars and times. Visitors can also climb inside a Sibley Tent like the kind soldiers slept in while training to become soldiers at Camp Randall. Plus, see a full-size black bear representing the 12th Wisconsin's mascot, Bruin. On the Way to War is free and open to the public. 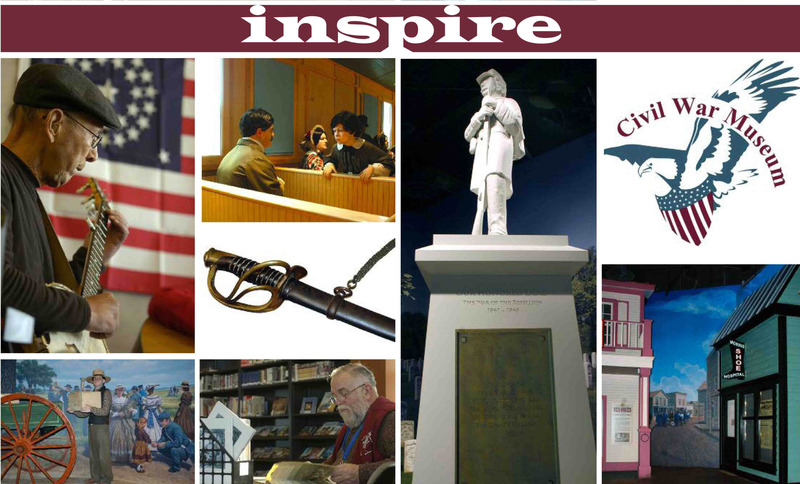 Nominal admission is required for the Civil War Museum's main exhibit, The Fiery Trial, and 360-degree movie, Seeing the Elephant. The Civil War Museum in Kenosha is a war museum like no other. It focuses on the Civil War from the perspective of the people in the six states of the upper Midwest: Illinois, Indiana, Iowa, Michigan, Minnesota and Wisconsin. Through the use of personal stories and narratives, the Museum also explores how the Civil War impacted the people on the Western home front before, during, and after the war by connecting the prewar causes to the postwar effects. The other two locations, the Kenosha Public Museum and the Dinosaur Discovery Museum are just a quick trolley car ride (adults, $1; kids ages 5-12, $0.50.) away. Free parking is available in the scenic lot on the lake shore. All three locations truly are a MUST SEE for everyone! This perfect day trip for the whole family is only 25 minutes from Milwaukee and 55 minutes from Chicago. 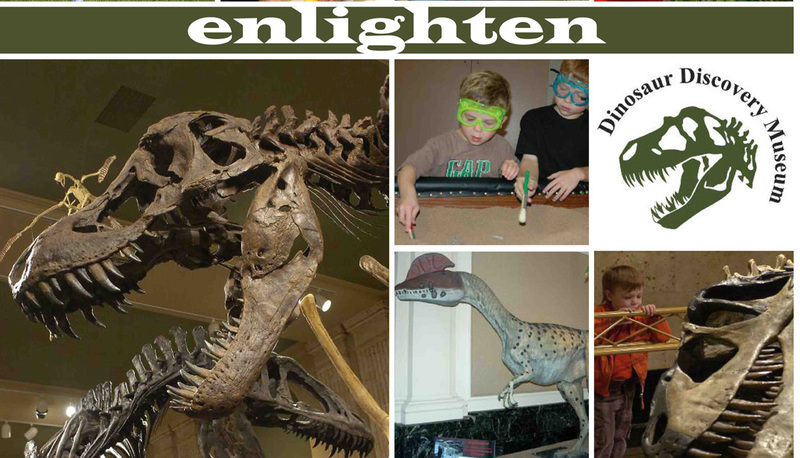 Kenosha Public Museums offer a wide variety of classes and workshops for all ages. 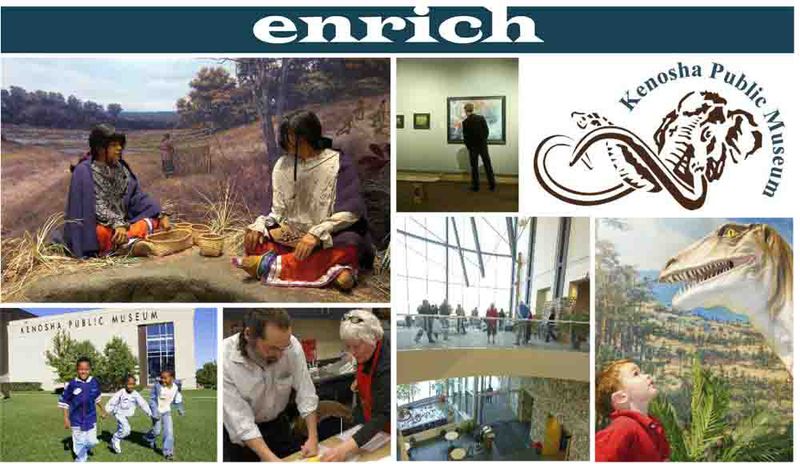 For more information visit www.KenoshaPublicMuseum.org or call 262-653-4141.